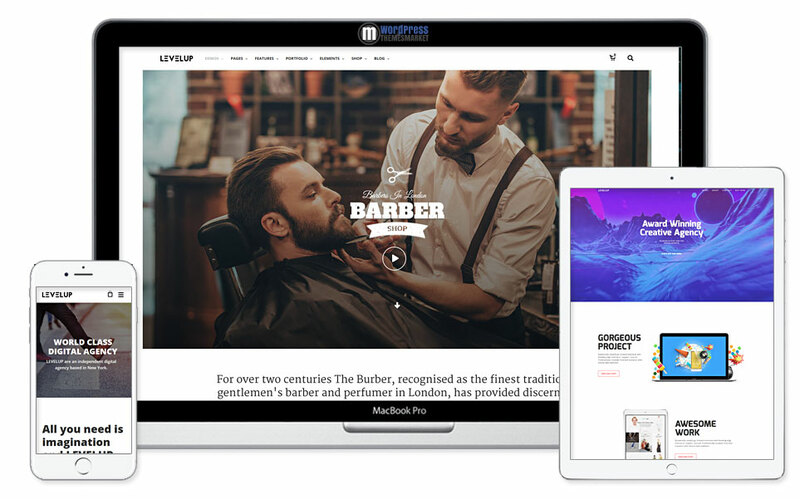 LEVELUP is a flexible and powerful, easy to use, technologically minimalistic and clean Responsive Creative Multipurpose WordPress Theme that will take you to a new level of website design. 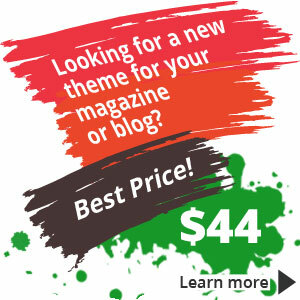 This theme is a wonderful set of tools that help you to build your own creative website that includes tons of features. You get WooCommerce compatibility, WPML ready, lots of pre-made demo sites and pre-made demo pages such as Award Winning Agency, Power Your Business, App, Digital Agency, Product Promo and much more. Key features of this theme is built-in powerful option panel, multiple header styles, well-known premium plugin page builder Visual composer, SVG paths, Live Backgrounds, one-click demo import, 8+ portfolio hover effects and more.